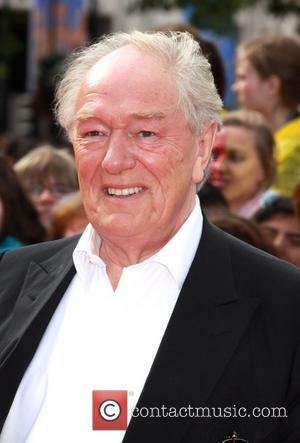 Fact: Veteran actor SIR Michael Gambon will play iconic British Prime Minister WINSTON CHURCHILL in upcoming film Target Churchill. Quote: "I remember driving up Oxford Street at 4am after six or seven pints, unaware that I was going in the wrong direction up a one-way street. A policeman pulled me over and advised me to park up and seek alternative transport home. I parked up, watched him go and then drove home. That wouldn't happen today. You'd be banned for a year. I might be talking s**t but it seemed like a freer place." 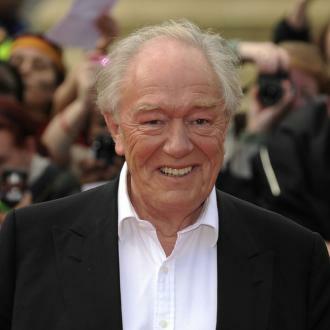 Sir Michael Gambon is nostalgic for the 1960s when Britain had more lenient laws. 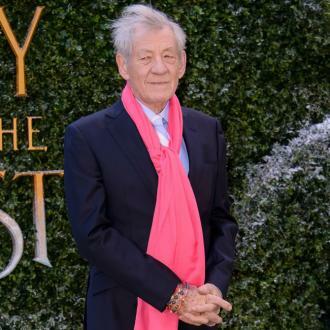 Fact: Dame Judi Dench is set to join a list of Hollywood stars including Maggie Smith and Michael Gambon in upcoming stage performances to celebrate the 50th birthday of London's National Theatre. The stars will revive individual key scenes from landmark shows since the venue opened in 1963. The invitation only event will be hosted on 02 November (13). Quote: "Are you joking? Look at me. I'm nearly dead." 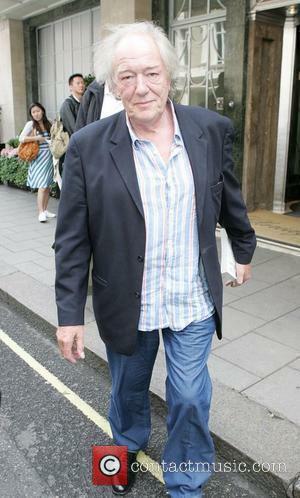 SIR Michael Gambon, 70, when asked if he plans to have any more children. The actor welcomed a son last year (09).